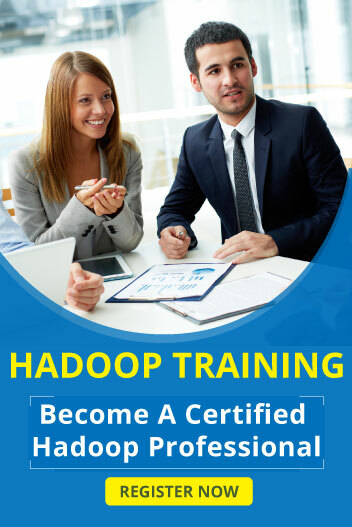 Pig is the one type of tool and it is used to analyze the large amount of data.Scripting Language of Pig is Pig Latin.Pig Performs Data Manipulations and it is similar to SQL.Pig converts all the tasks at Map and Reduce tasks and that tasks are run in Hadoop. All Pig Scripts are Handled by Parser.Parser checks syntax of Pig Latin scripts.Output of Parser is DAG(directed acyclic graph) which represents logical statements and operations. Finally all the scripts are passed to Execution engine and execute all scrips and provide results. 3.Bag – Collections of tuple is called bag .Bag also known as table. 6.bytearray – It also known as blob.Byte array is the default array of pig lation. Local mode executed at single JVM.Local mode are mainly used for prototyping and it run on olny local file system. It also known as hadoop mode.It executes mapreduce jobs on cluster.